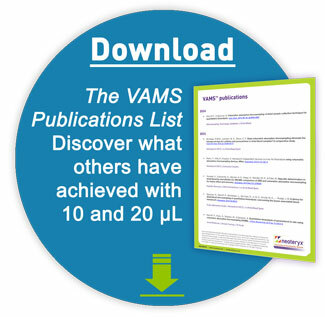 Recently, Volumetric Absorptive Microsampling (VAMS™) technology helped a group of organ transplant patients summit Mt. Kilimanjaro. 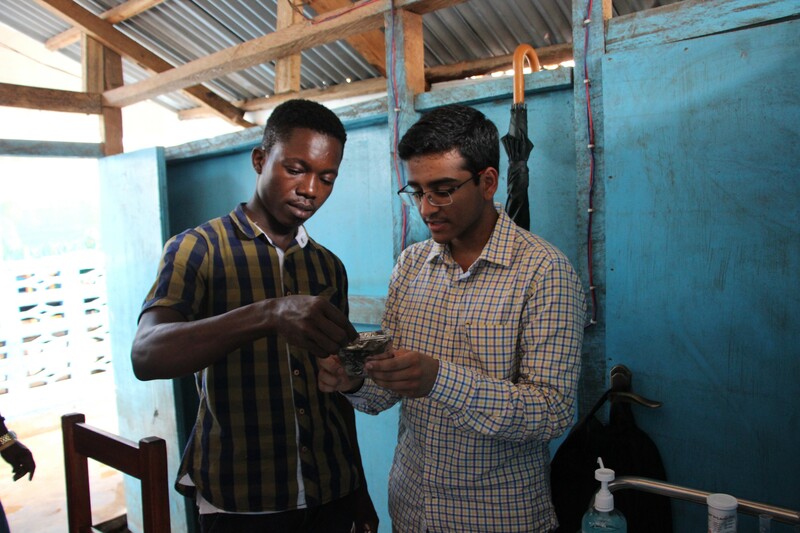 Now students and scientists from the biomedical engineering program at Duke University have found another transformative new use case: testing children in Liberia for biomarkers associated with malnutrition. In 2017, the applications and results of Volumetric Absorptive Microsampling (VAMS™) technology are gaining deeper and wider attention. Fitness devotees and amateur and competitive athletes can now access sports biomarker testing from their home with a suite of expanded capabilities from Blueprint for Athletes, the biomarker testing service from Quest Diagnostics (NYSE: DGX) that gives athletes insights on their own biology to help improve fitness and performance. 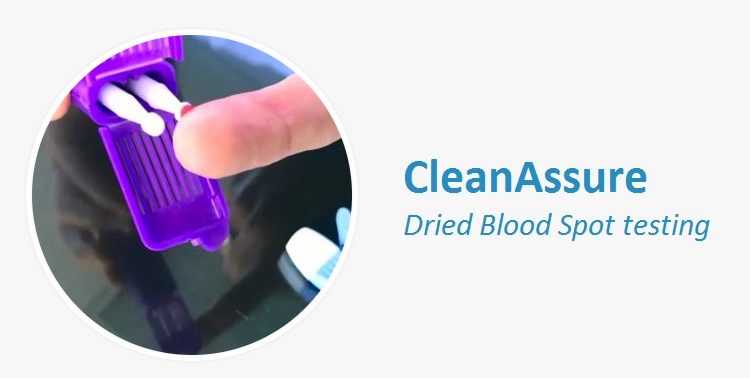 The new services feature a Field Kit for at-home specimen collection using the Mitra® Microsampling device designed and manufactured by Neoteryx, which allows highly precise collection. Charles River Laboratories has just introduced the HemaTIP™, its 360 Diagnostics™ offering of Neoteryx’s Volumetric Absorptive Microsampling (VAMS™) technology.